The wedding venue ought to be the initial step in your wedding planning. It represents a significant part in creating the overall impression of the wedding. There are a huge number of wedding venues that can offer you a variety of services already included in their package. But not all offer the same kind of service you are looking for. 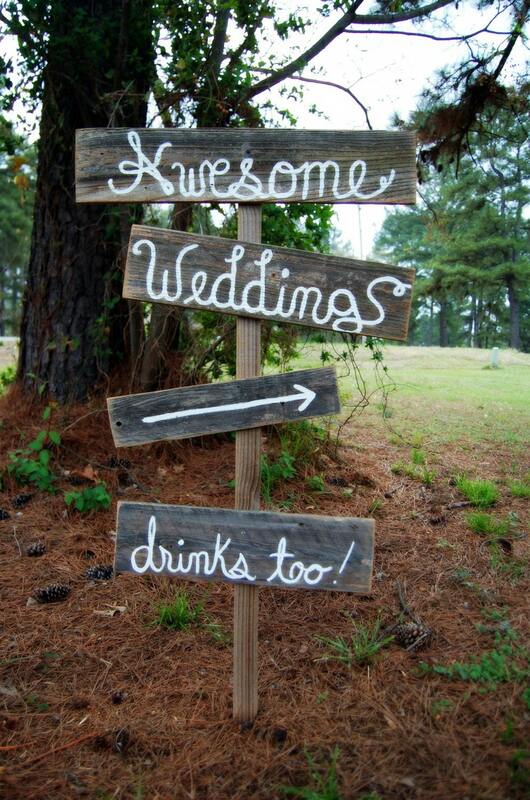 Knowing which is the best and comes near to your liking can help you achieve your dream wedding. First of all, create a list of selected wedding venues you prefer. Then telephone each of them and make a schedule for an appointment. As you visit each of them, look around and have a feel of the venue. Ask all the important concerns you have and discuss your wedding plans. Also, check if the venue will be available for your desired date. Here are five things to consider when choosing your wedding venue. Decide whether you want your wedding ceremony and reception venue to be in one place. Find out if there are any restrictions in case you want your wedding stylist and florist decorate the whole venue. Ask permission first if they will allow you to personalize it. Determine how much you need to pay so that you can rent the venue for a specific number of hours you preferred. Do watch out for other miscellaneous fees and hidden charges that may add up to the bill. Confirm the number of wedding guest you will be anticipating to be a part of your celebration. This will establish the size of the venue you will be choosing. Do you already have a caterer in mine? If you are on a budget, you might want to consider getting an in-house caterer provided by the venue. You may discuss the menu in detail and do some food tasting. Among the issues wedding guest do complain about is not having enough parking spaces. Find out if the venue can accommodate your wedding guests with designated parking spaces. Wedding venues can be one of your major expenses. It’s better to stay within your wedding budget and cut-down unnecessary cost. Compare pricing, scenic location, and reception addons before making your final decision. May you find the ultimate venue for a truly memorable wedding. Once you have chosen your wedding date and found your preferred reception venue, book ahead of time because most of the popular wedding venues are booked in advance. Don’t forget to hire a professional wedding photographer to capture those memories in your wedding album.